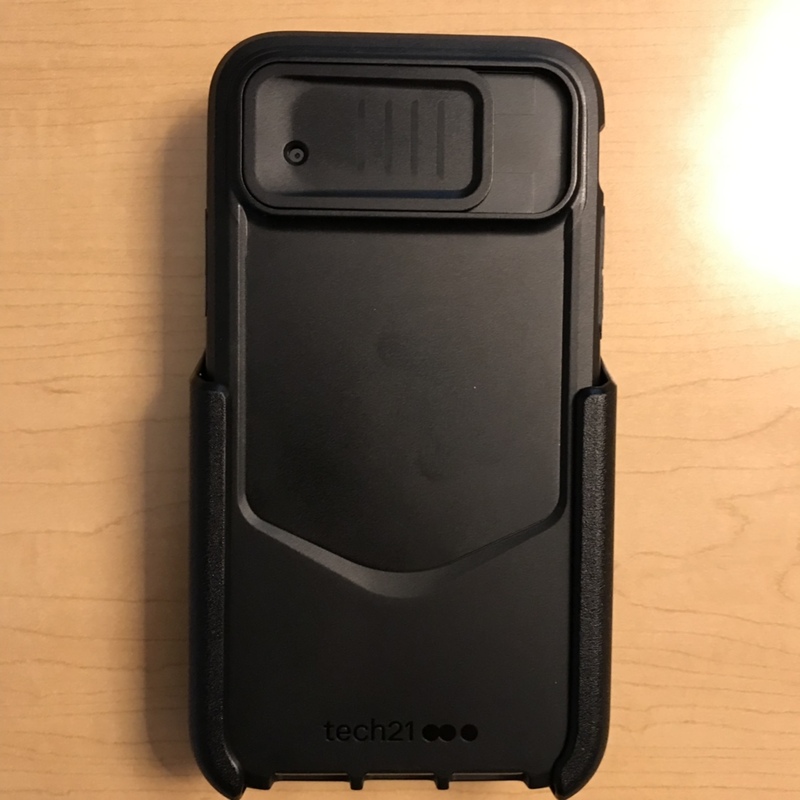 I work in public safety and have been a die hard Otterbox Defender guy from when I got my first iPhone (3GS), through all my BlackBerry's, other smartphones, my 6 Plus, 7 Plus, and now X. I've been searching for something to use off duty that still affords a decent amount of protection without as much bulk. 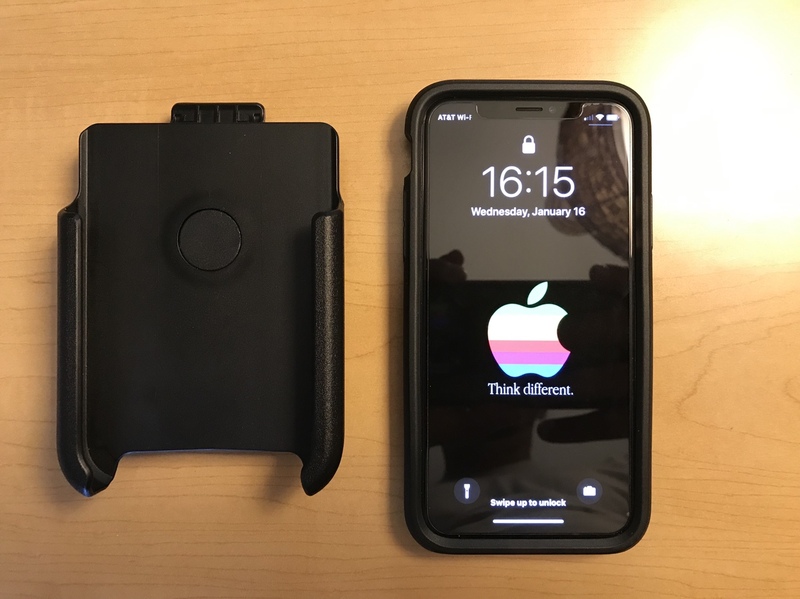 When I buy a case it has to have a holster option because I hate carrying things in my pockets plus like to have access to my phone quickly if needed. One thing I've always disliked about the Defender holster is when riding in the car it is ridiculously cumbersome and uncomfortable. 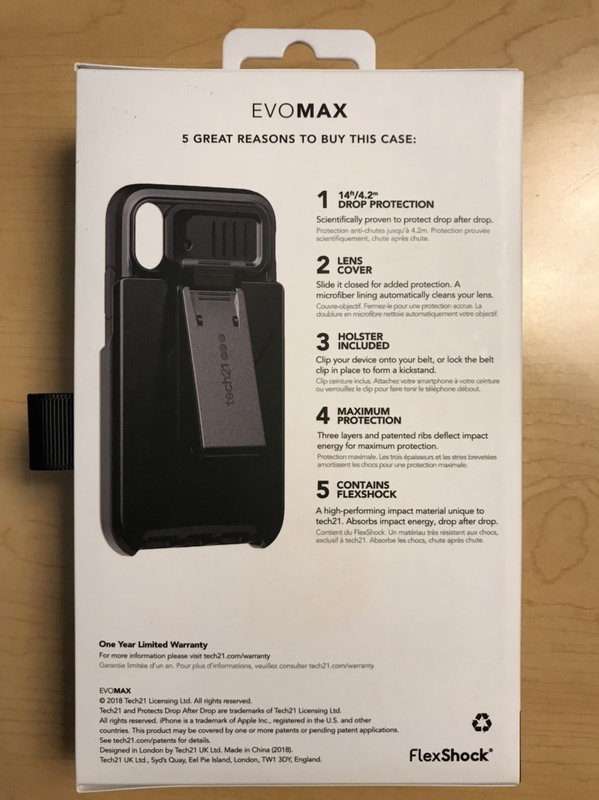 I came across the Evo Max on the Best Buy website two days ago & went to the store to take a look at it. As soon as I got hands on with it in the store I was sold. It's a two piece "system" which comes with the case and holster. So far I'm very happy with it. The biggest thing I like is the size. 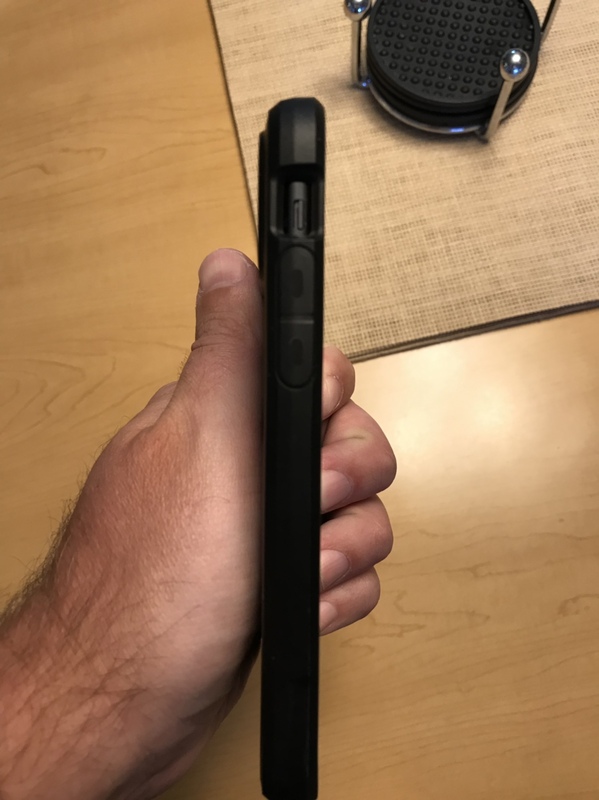 While riding in the car if I leave the holster on my belt without the phone it doesn't even feel like it's there because the top of it sits even with the top of my belt. And the clip on the holster rotates a full 360 degrees with a clip lock option for a kickstand feature. 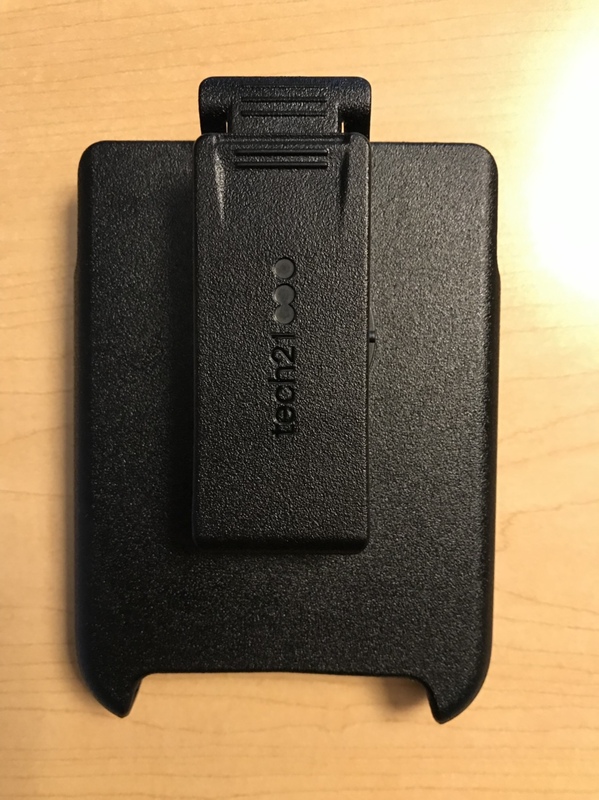 The case itself is very thin and made from a combination of plastic and TPU type material. It's flexible enough that taking it on and off is easy but it still fits snugly and feels solid in the hand. The ports where the ringer switch and lightning cable are open. 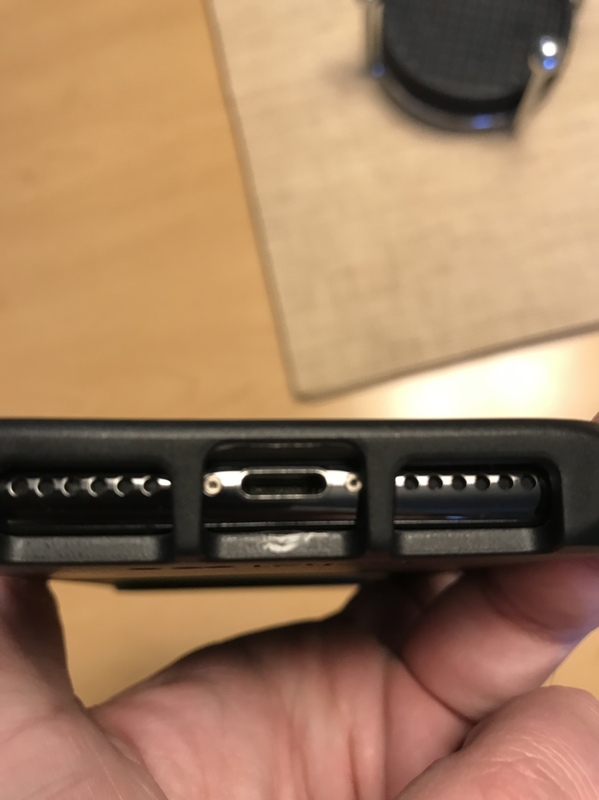 My biggest gripe on the Defender series on the X is those two port covers can be a pain to get opened. There is also a cover that slides left to right at the top where the camera is located. You can use this piece to cover and protect the camera. 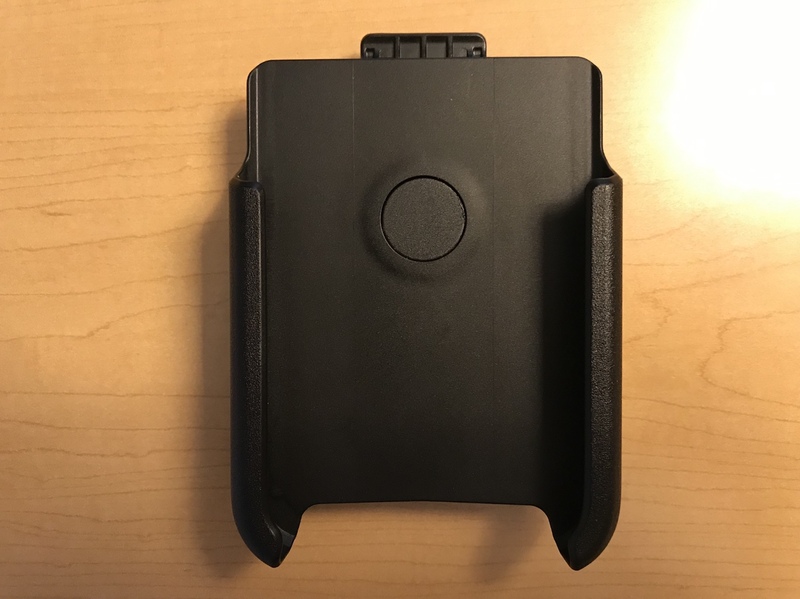 On the underside of this cover there is a microfiber cloth built in that wipes the camera lens off each time it is open and closed. 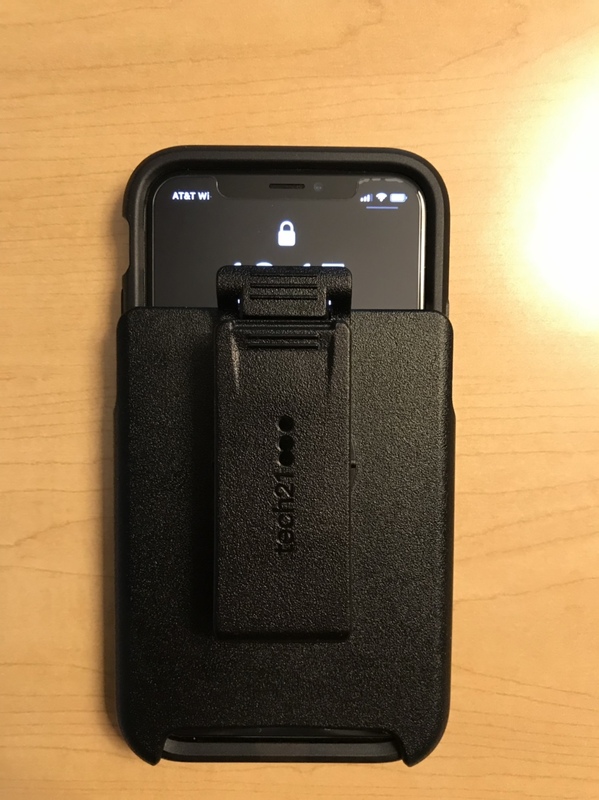 My one gripe about it is that from using the Defender's for so long I've gotten used to that "secure snapped in feeling" you get knowing your device is clipped in well. 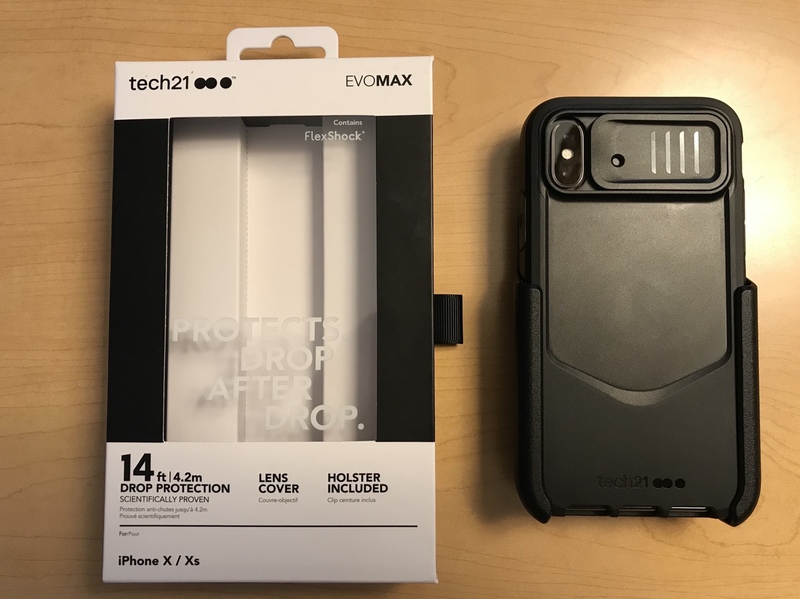 On the Evo Max the case feeds into the holster up and down. 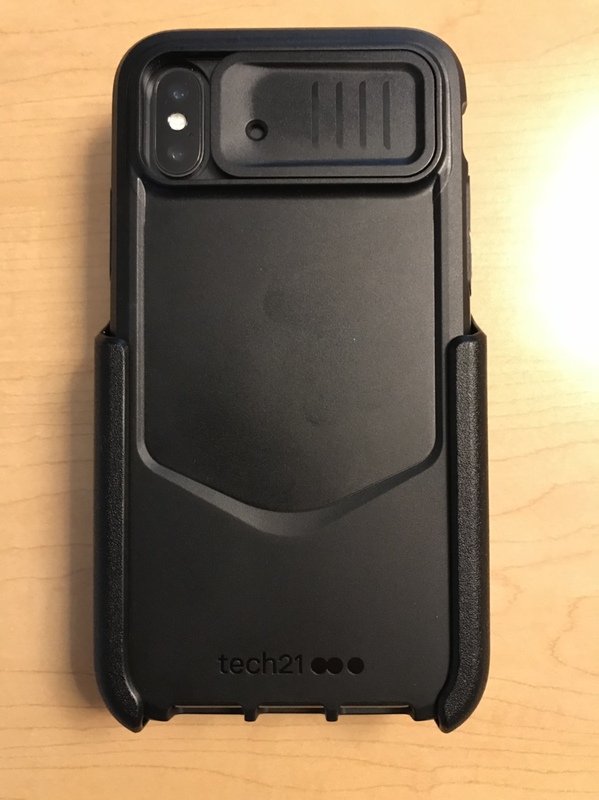 It's what I call a cup style similar to the concept that was used on the 8300 & 8500 series BlackBerry style Defenders. The Evo Max doesn't really lock in. It has a fairly snug fit but if bumped from the bottom it slides up easier than I'd like. I'll be back home tomorrow evening from vacation and at some point this weekend I'm going to work on some type of option(s) to make it a little more secure. If anyone has any questions please feel free to ask. Once I get something figured out on the holster thing I'll update this thread with what I come up with. Thanks for reading and if there are more pics or angles you'd like to see please let me know! By Ariana2512 in forum New to the Forums? Introduce Yourself Here!